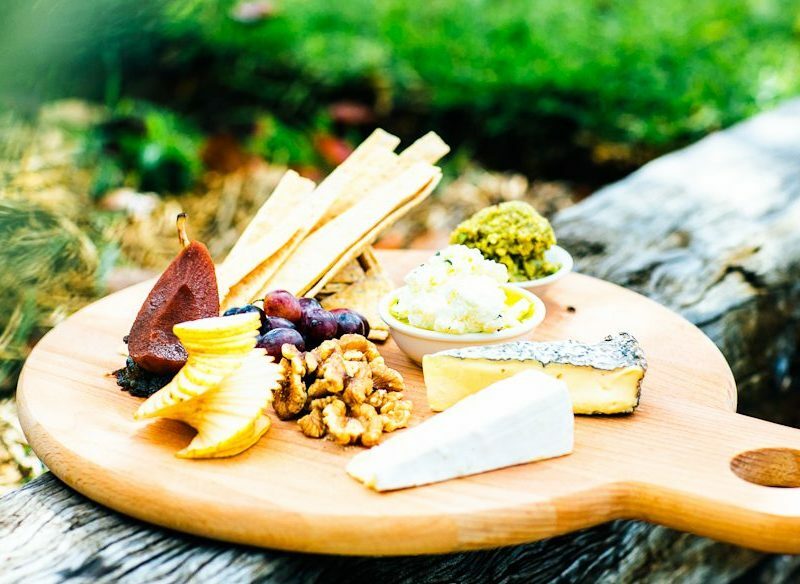 High Valley Cheese, Mudgee, drop by especially if you're after feta, Colly Blue and Caerphilly (photo: Elisse Hassey). Venturing to Mudgee for a weekend of culinary delights? Make sure to bring a basket – you’ll need it to cart away the farm-fresh produce and artisan goodies from the local markets, as recommended by Mudgee food guru Rebecca Sutton, the owner of gourmet catering company olive.a.twist. A great tasting free-range lamb, which is fed only native foods like saltbush and local grasses, with no use of hormones or antibiotics. A sensational product – single origin, sourced from Vanuatu and made in Mudgee. It comes in two varieties; milk and 72 per cent dark cocoa. Grown right here and absolutely delicious. I use this in my cooking, which I think says it all! You really can’t beat a good olive oil. Look for feta, Colly Blue and Caerphilly. Make sure you grab a bacon and egg roll while you’re at the markets using these two products. Both are wine producers but they also sell some great produce at the markets. They have a large range of organic and fermented products like sauerkraut fermented for three weeks, sauerslaw (a mix of lacto-fermented carrots, sauerkraut, ginger and turmeric), double fermented water kefir, organic juices, Kombucha and certified organic fresh produce. Hi, I bought some Karabool olive oil when in the Mudgee area last year. I would like to buy some more and would appreciate a telephone no if you can provide it.